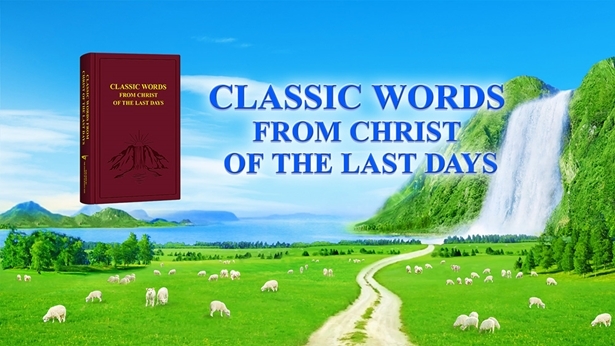 After carrying out His 6,000 years of work through the present day, God has already revealed many of His acts, primarily to defeat Satan and save all of humanity. He uses this opportunity to allow everything in heaven, everything upon the earth, everything within the seas as well as every last object of God’s creation on earth to see God’s almightiness and to see all of God’s acts. He seizes the opportunity of defeating Satan to reveal all of His acts to humanity and allow people to be able to praise Him and exalt His wisdom of defeating Satan. Everything on earth, in heaven and within the seas brings Him glory, praises His almightiness, praises all His acts and shouts His holy name. This is proof of His defeat of Satan; it is proof of His conquering of Satan; more importantly, it is proof of His salvation of humanity. The whole of God’s creation brings Him glory, praises Him for defeating His enemy and returning victoriously and praises Him as the great victorious King. His purpose is not merely to defeat Satan, and so His work has continued for 6,000 years. He uses Satan’s defeat to save humanity; He uses Satan’s defeat to reveal all His acts and reveal all of His glory. He will obtain glory, and all the multitude of angels will also see all His glory. The messengers in heaven, the humans upon earth and all of creation upon earth will see the glory of the Creator. This is the work that He does. His creation in heaven and on earth will all see His glory, and He will return triumphantly after utterly defeating Satan and let humanity praise Him. He will thus successfully achieve both of these aspects. In the end all of humanity will be conquered by Him, and He will wipe out anyone who resists or rebels, that is to say, wipe out all those who belong to Satan. Previous：Why Does God Do the Work of Saving Mankind?